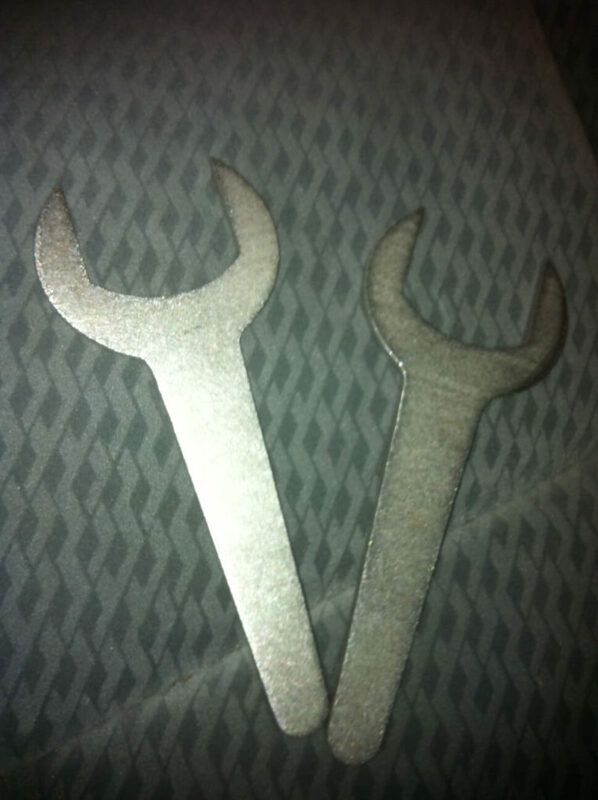 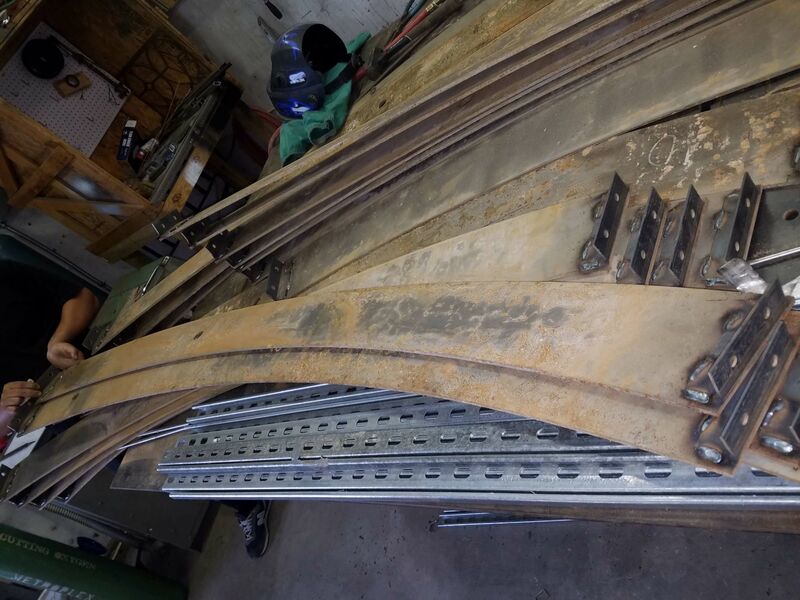 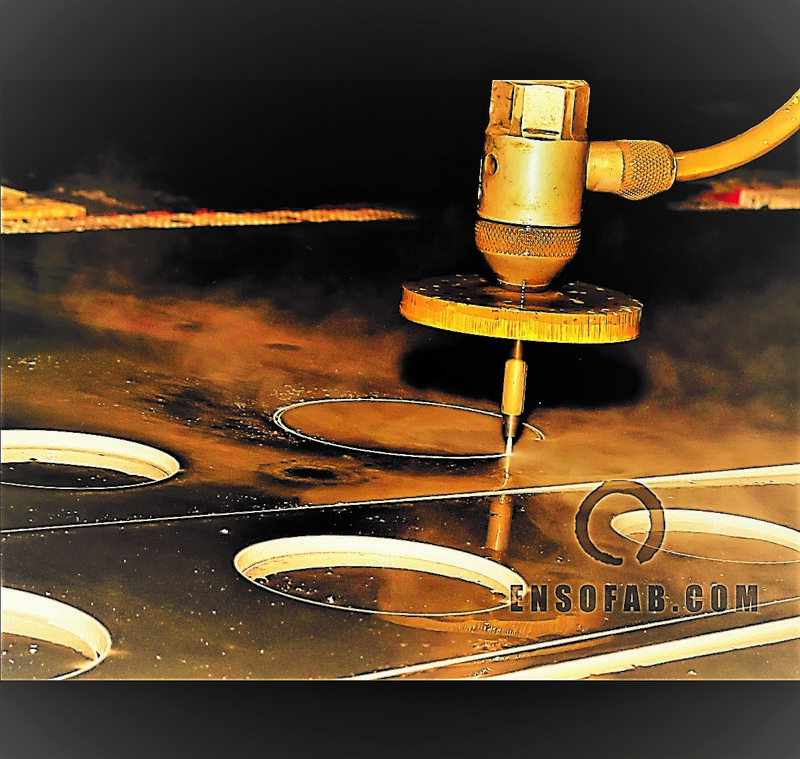 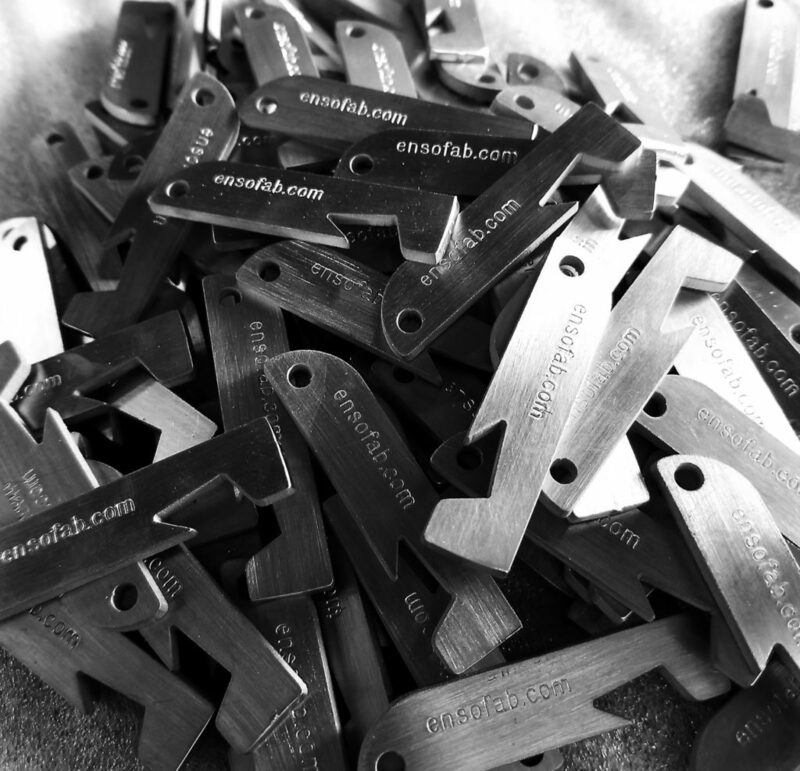 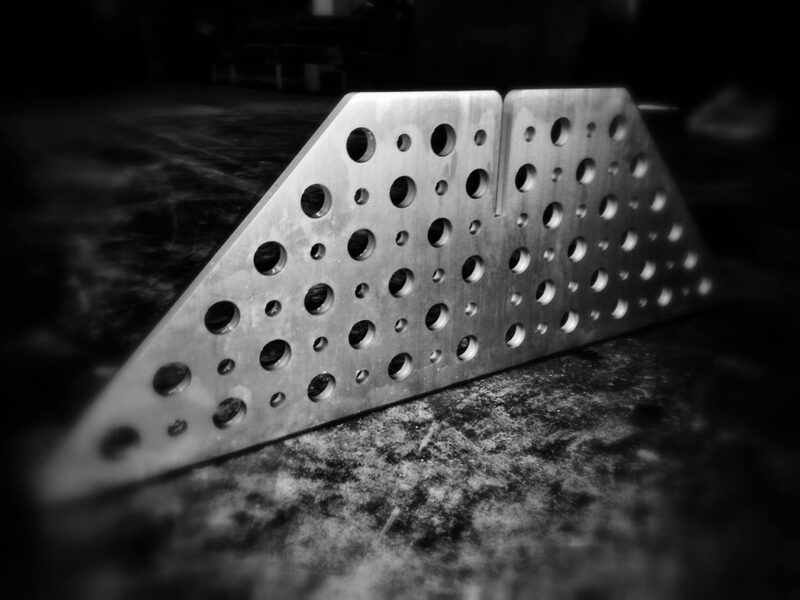 ENSO Fabrication can produce industrial parts prototypes, single parts and even high production volumes. 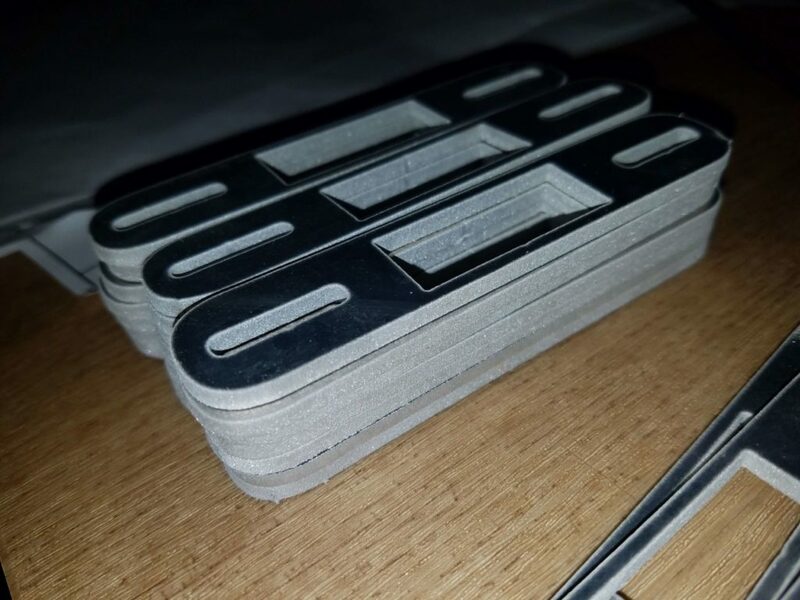 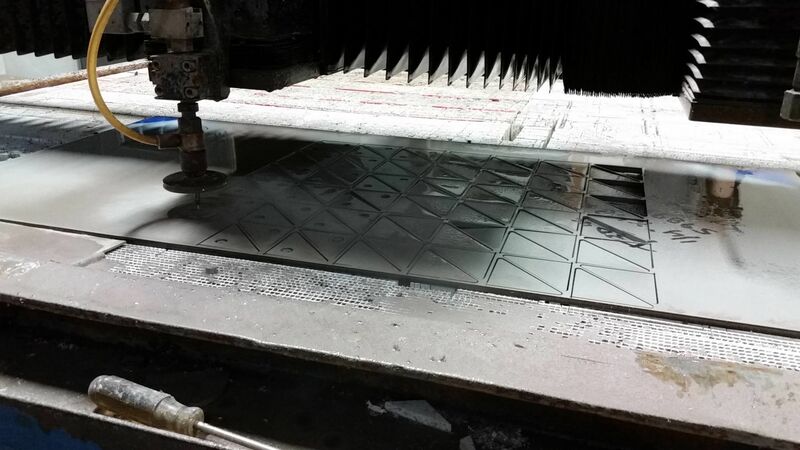 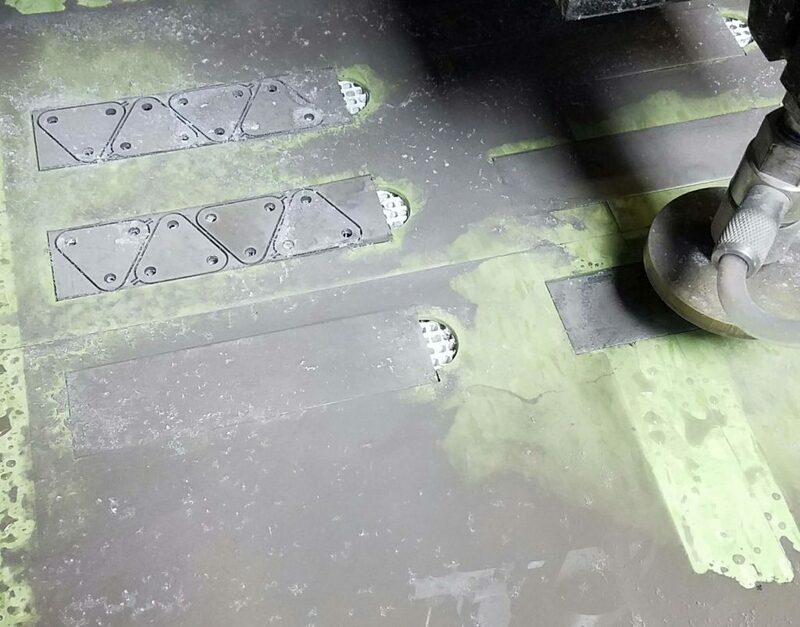 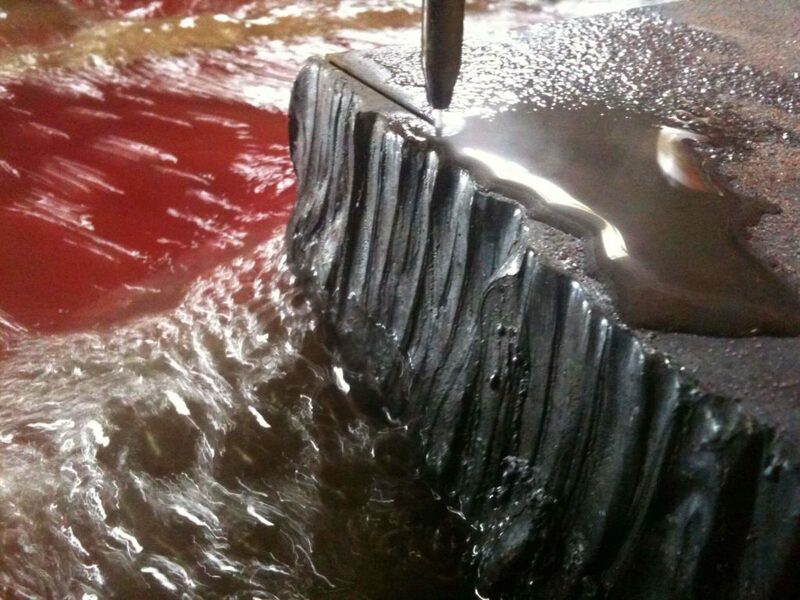 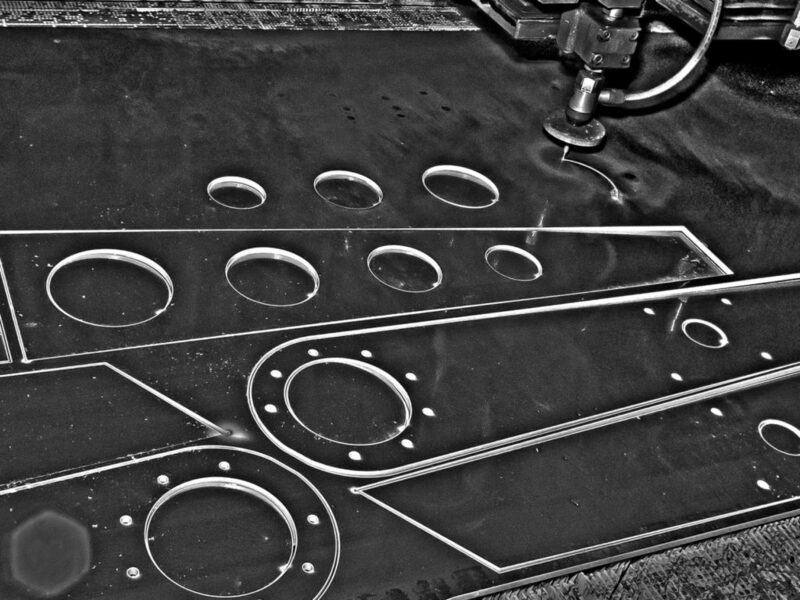 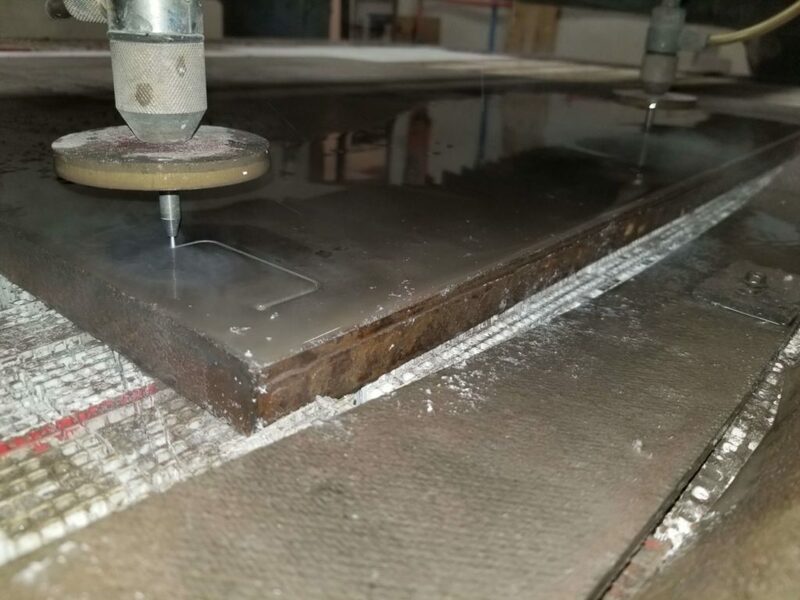 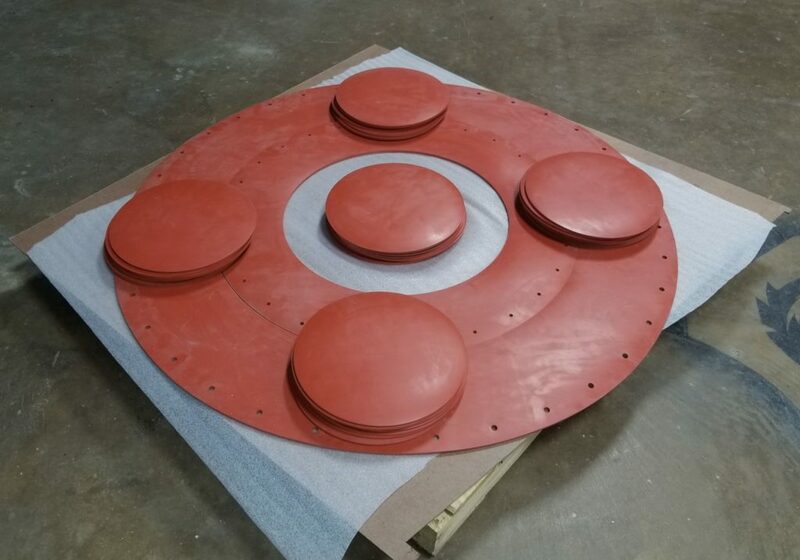 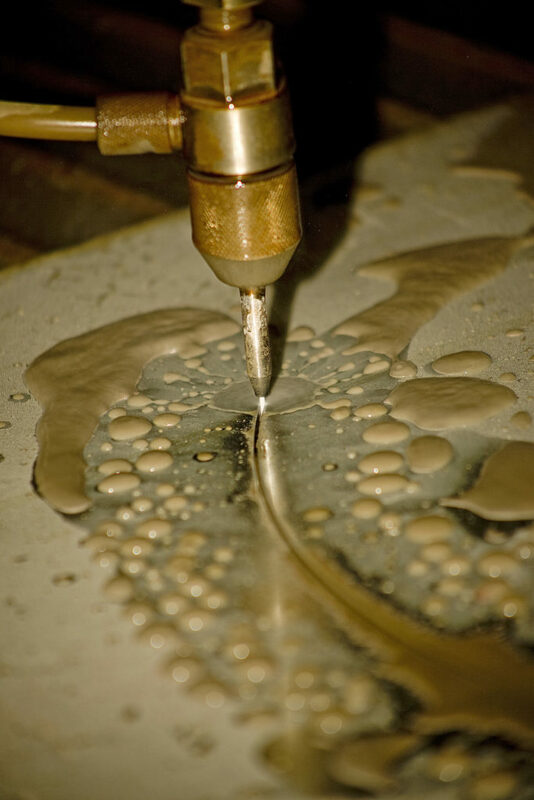 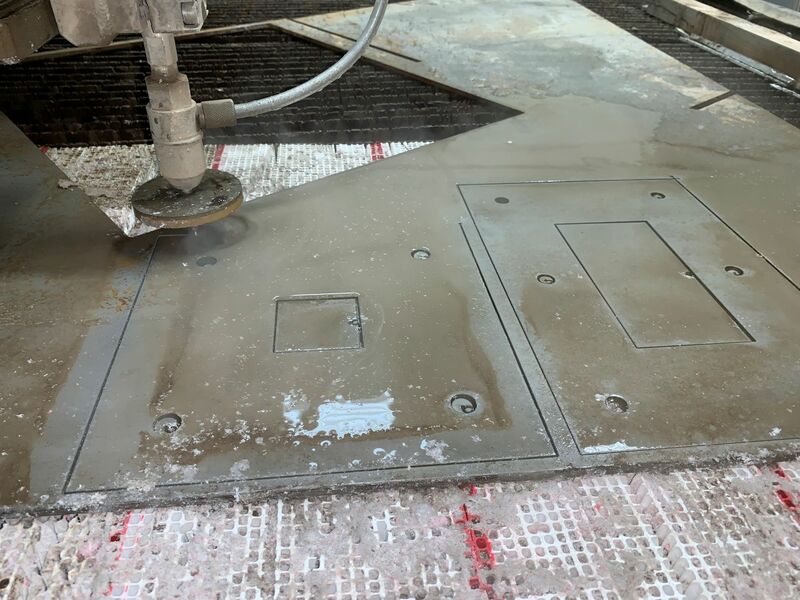 We can waterjet cut complex shapes into almost any material including acrylic, all metals, ceramic, composites, cork, fiberglass, foam, glass, stone, plastics, porcelain, rubber, silicone, vinyl and wood. 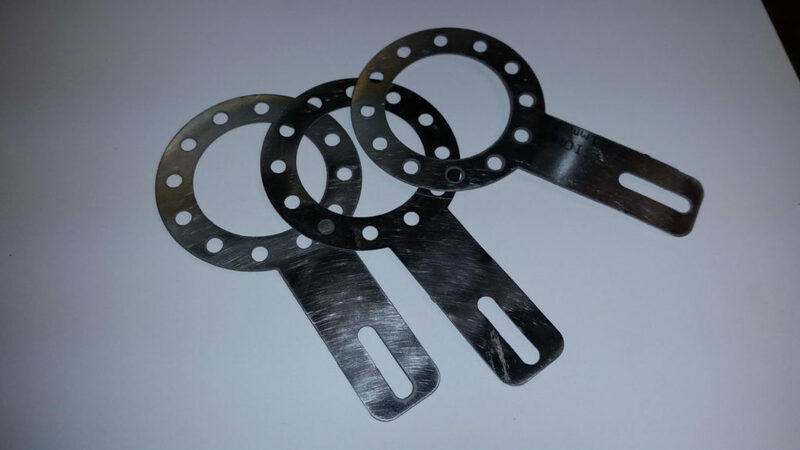 ENSO Fabrication reduces material utilization with tight part nesting and make parts to very high tolerances with superior edge quality.